Congratulations on your upcoming nuptials! Have you selected a venue in the Maryland area? Choose Adam’s Severna Park to cater the big day. 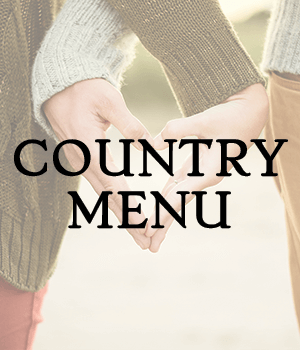 The recent trend of country-style wedding themes and cuisine has increased in popularity, but Adam’s Grille has over 30 years of experience in the country-inspired, food service industry. Since 1981, Adam’s Grille has perfected mouth-watering BBQ. 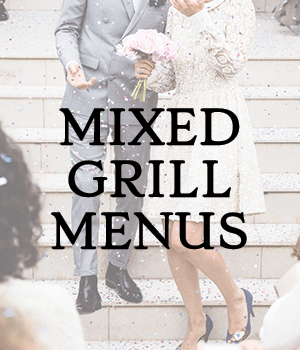 Adam’s Grille is a full-service catering company that is much more than just ribs. 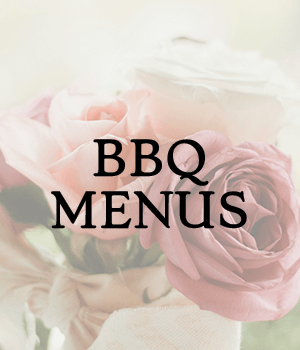 In combination with affordable prices, a wide selection of delicious menu options, and special presentation services, you are sure to impress your guests. We know that this is a very special day, and we’ll make certain that everything is picture-perfect. The only tough decision is choosing from our unlimited selection of fabulous menus and services. Most importantly, we use only the best ingredients to ensure quality and superior taste. We also offer customized menus. Experience the quintessential Maryland cuisine with Adam’s Wedding Catering, contact us today. Our catering consultants will assist you to make certain that you are selecting the right food and services at the right price for your event. We can help you create the elegant, rustic-inspired wedding of your dreams.